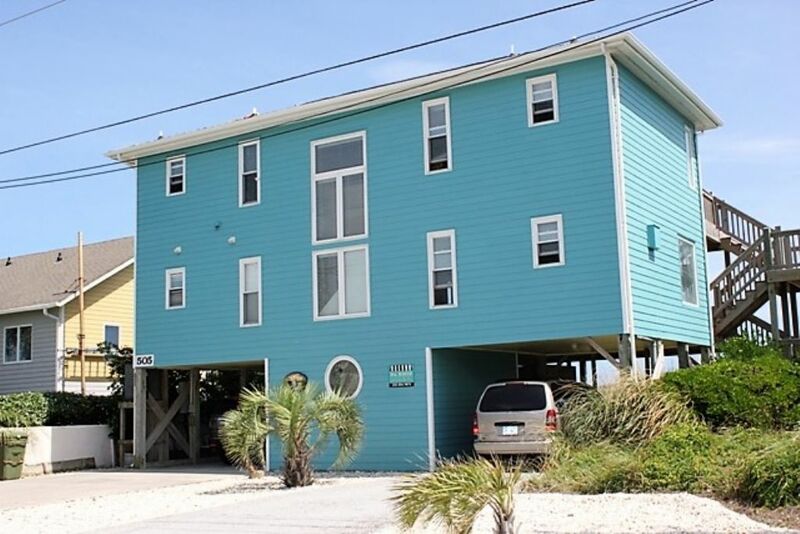 Beautifully decorated Oceanfront, single family home. 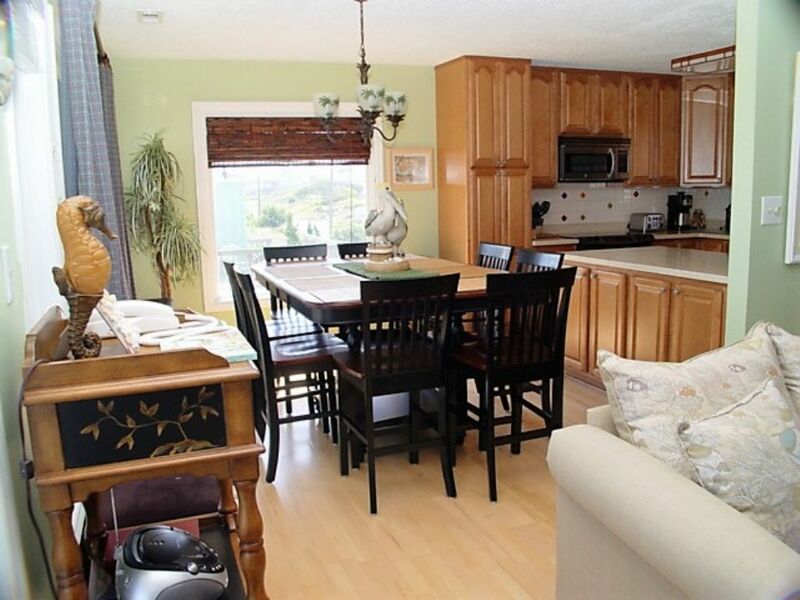 3 bedrooms plus bonus room, 3 1/2 baths. K*K*BDS, S. Queen sleeper sofa in bonus room. New paint, furniture and appliances for 2010. 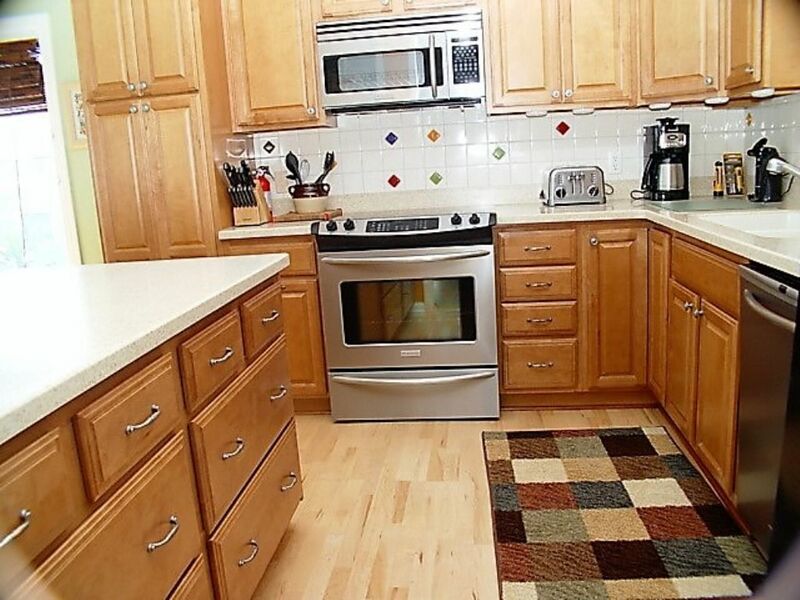 Upgraded kitchen, central heat/air, ceiling fans, 5 CCTV's, 5 DVD's, VCR, CD player, WIFI, Microwave, Dishwasher, Washer/Dryer in Rec Room, Foosball Table, Covered and open decks with furniture, Gas grill, hot/cold enclosed outdoor shower. Pet Friendly with $125 pet fee per dog. 2 max. Linens provided with weekly rentals. Rents Sunday to Sunday. NO SMOKING! "Excellent place!!! We enjoyed our time in your home. 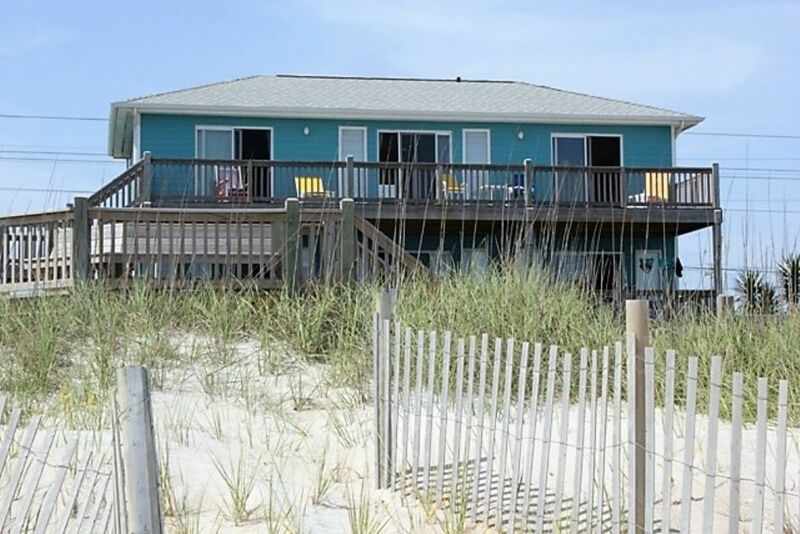 Our family (girls, grandkids, son-in-laws) loves to enjoy the beach at Emerald Isle every year. This is the first time we have used Shorewood Reality to rent a home, and it sure won't be the last. Staff was excellent, always pleasant when we spoke with them on the phone - before, during and at check out time. 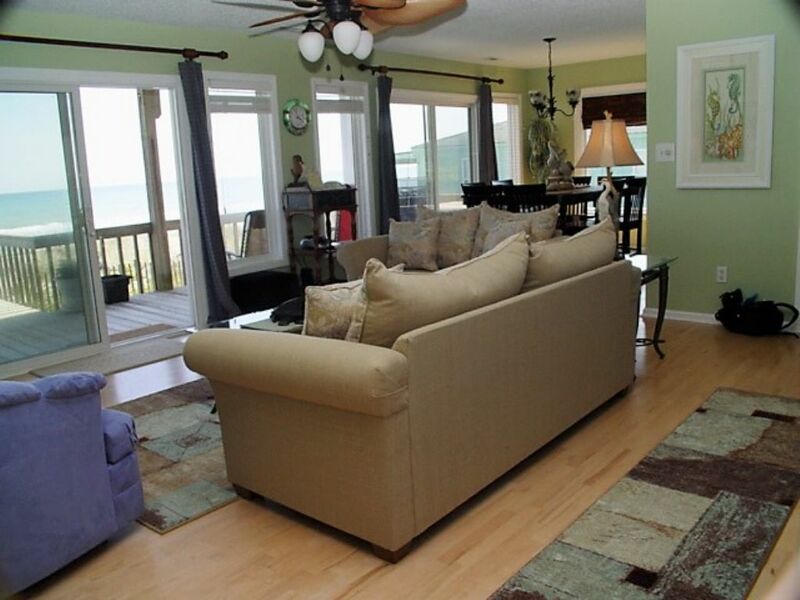 The home was clean, right on the beach, great upper and lower deck to enjoy the beautiful view. Thank you all!! 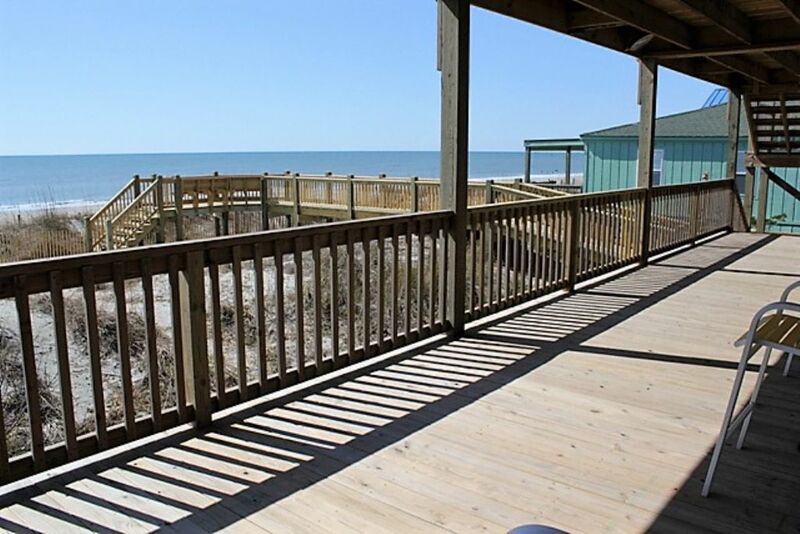 The only improvement would have been screens on the sliding glass doors so we could open the doors to hear the beautiful waves - it was cool enough at night. " Thank you for your review, Vanessa! We are pleased to know you had a nice stay at Angelfish Cottage with your family. Excellent customer service is what we live for here at Shorewood Real Estate... thank you for noticing! We look forward to seeing you again next year! I enjoyed my week stay at Angelfish Cottage. I liked the fact that it was very dog friendly and on this point alone, I will stay there again. 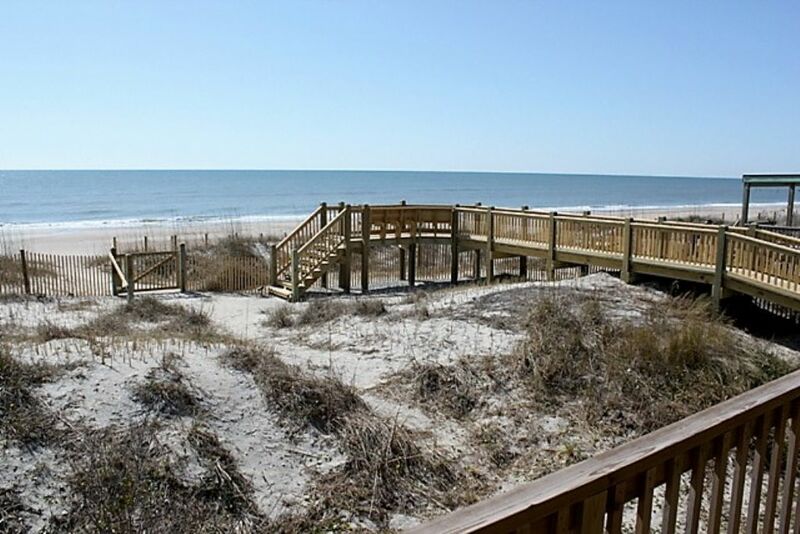 Very quiet and peaceful property with direct access to the beach was also very appreciated. Thank you for your review, Anne! We are pleased to know you had a nice stay at Angelfish Cottage. 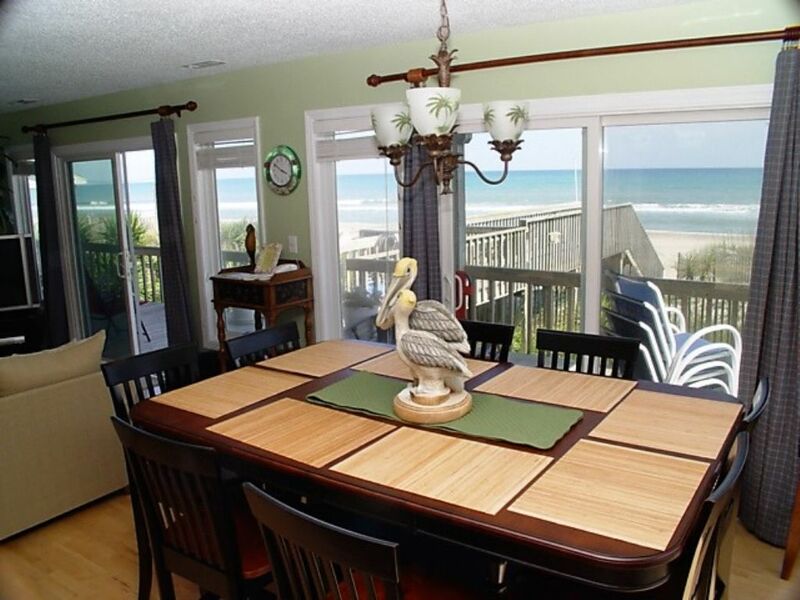 We certainly understand the importance of having the entire family together for vacations, especially our furry friends! We thank you again for staying with Shorewood & look forward to seeing you again next year! 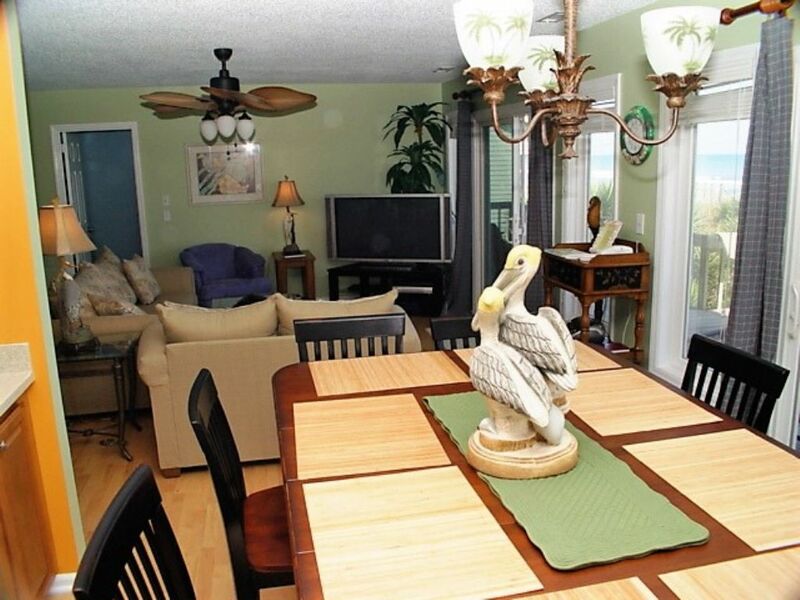 "This was our fifth or sixth trip to stay in Angelfish. 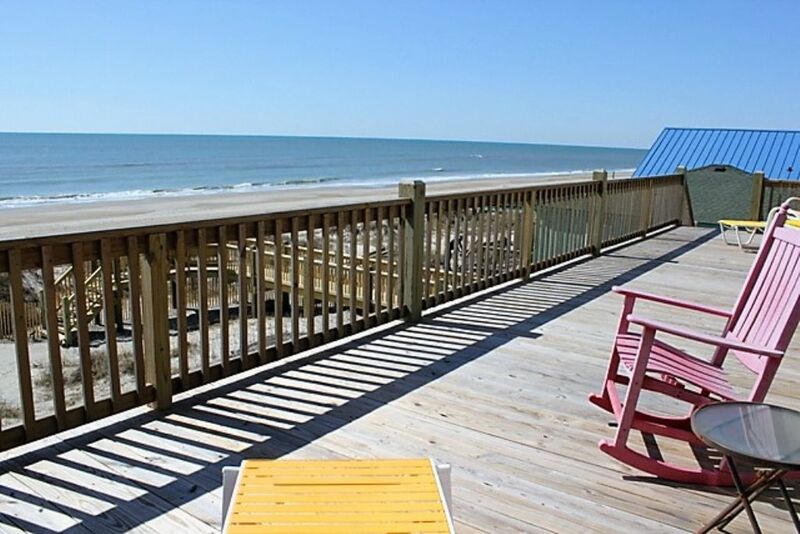 For us it is the perfect place to stay at the beach. You can stand in any room in the cottage and see the ocean. This is important for us as one of our family has limited mobility and seeing the ocean is a priority. Being pet friendly is also important to us. The cottage is very well set up and has all of the needed amenities. 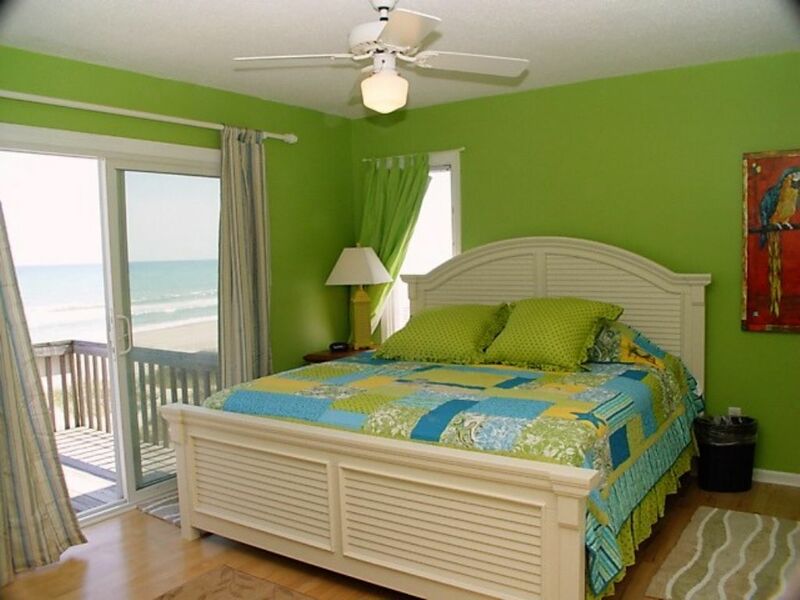 Having two rooms with king-size beds is also a plus." Thank you for this excellent review, Thomas! We are thrilled to know you've had great time staying at Angelfish Cottage over the past few years. The views offered by Angelfish are fantastic and, by the sounds of it, your family thoroughly enjoyed their time there! Having the entire family together, including your pet, make vacations all the more wonderful. 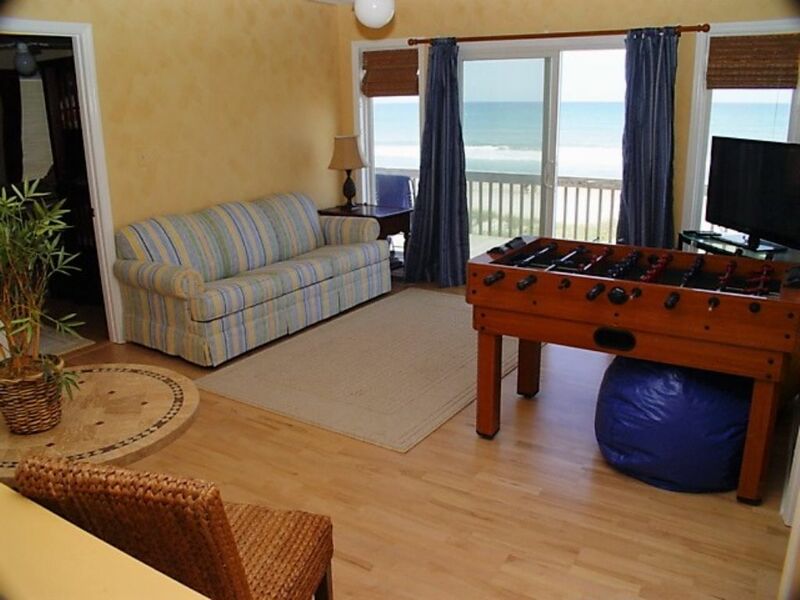 We are certainly proud to offer properties where families can relax and spend quality time together. We look forward to having you stay again! 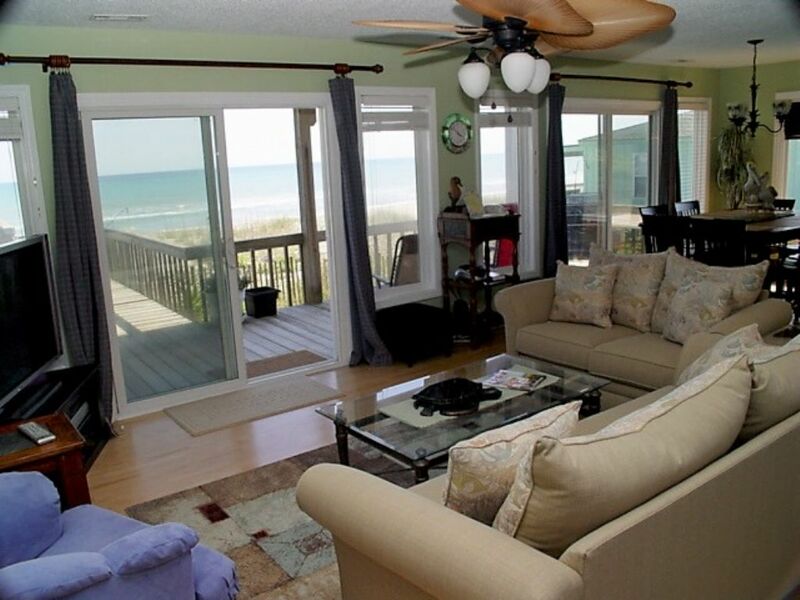 "Angelfish was a great place for a winter get-away with our dog, Bunker. 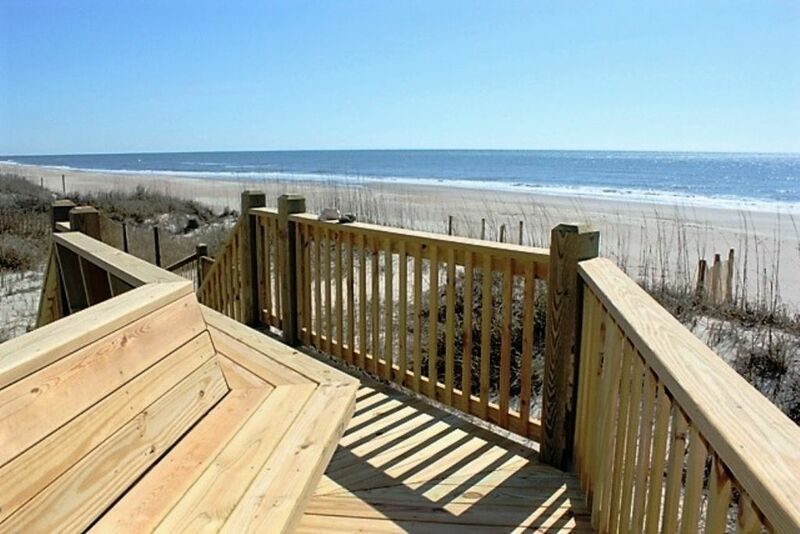 Deck is very large-dog friendly. With few restaurants open, we had no problem fixing meals in the well-equipped kitchen. 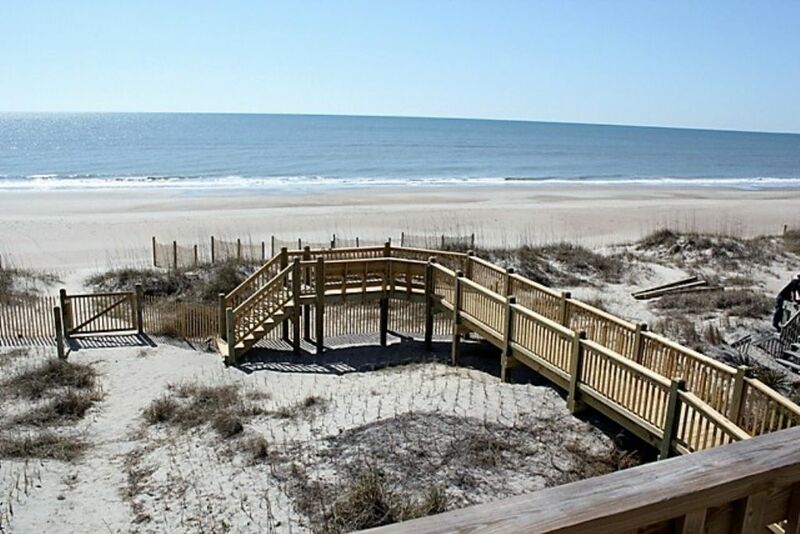 Beach access is good, too, with lots of shells within just a few blocks. Would certainly stay here again. Tried to book for a week in april but it was taken. 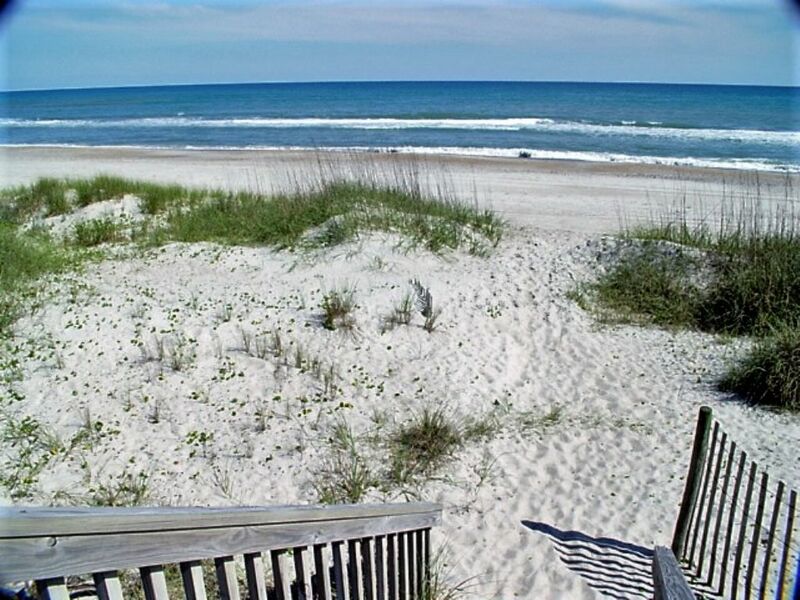 Very nice place in a nice part of the beach." "The house is beautifully decorated. Well designed. 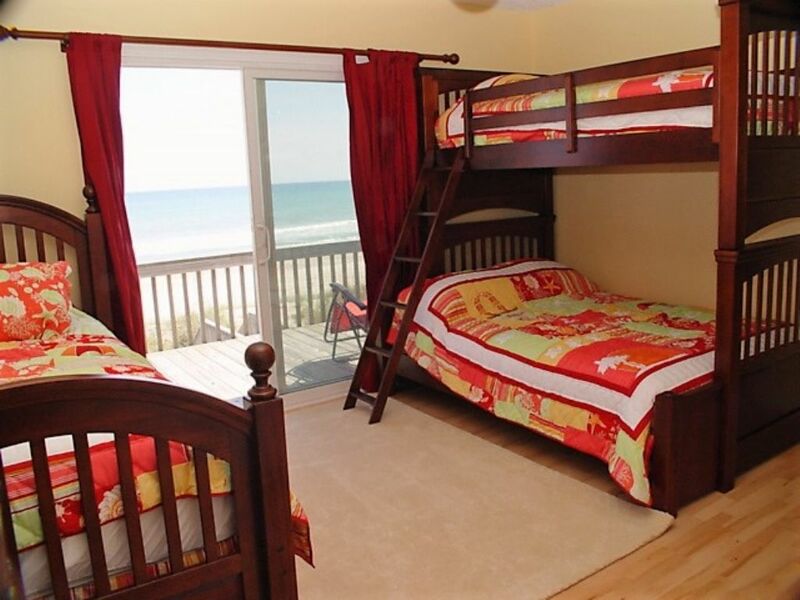 Each bedroom was ocean front. Just a lovely place to stay." "This is a fabulous house! We so much enjoyed our stay that we booked again for next year. 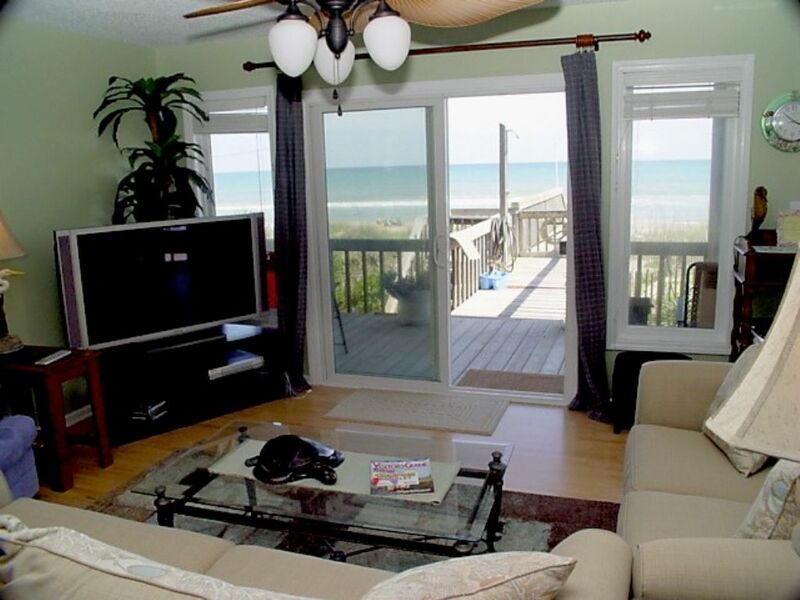 The home is nicely furnished with up to date, good quality ammenities and very comfortable. 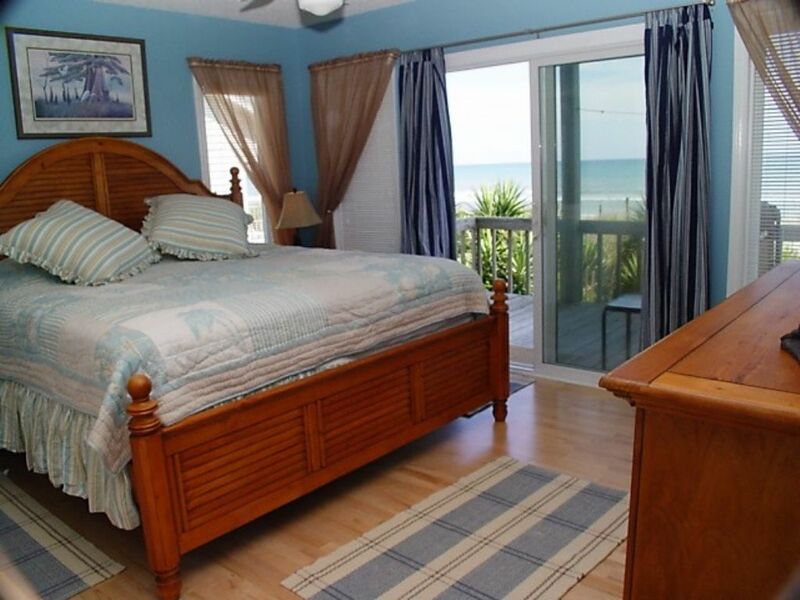 The mattresses and pillows on the beds were good quality too, not something you usually find in a beach rental. Location cannot be beat! There were some minor cleaning issues upon arrival, however, nothing serious. The realty company, once they were made aware of the issue, was quick to offer to have someone come over right away; they could not have been nicer. 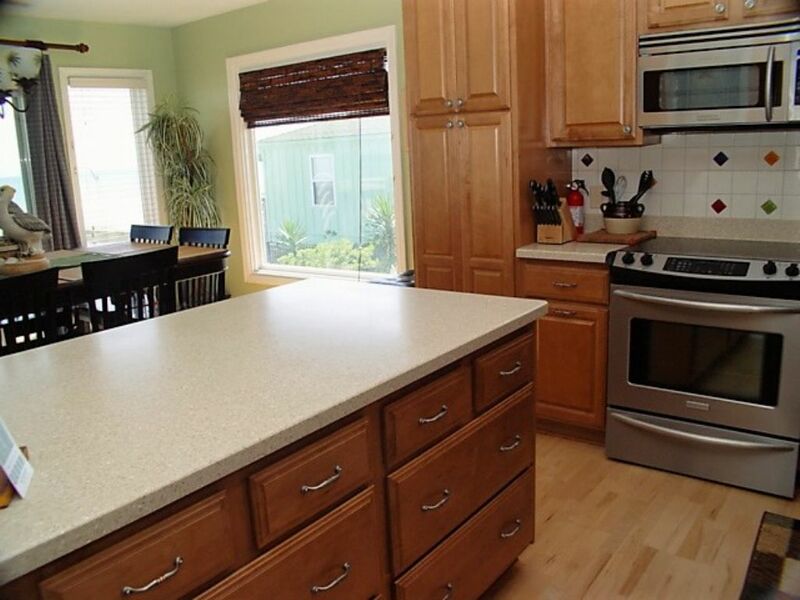 We would definiately recommend Shorewood Real Estate and angelfish Cottage!" 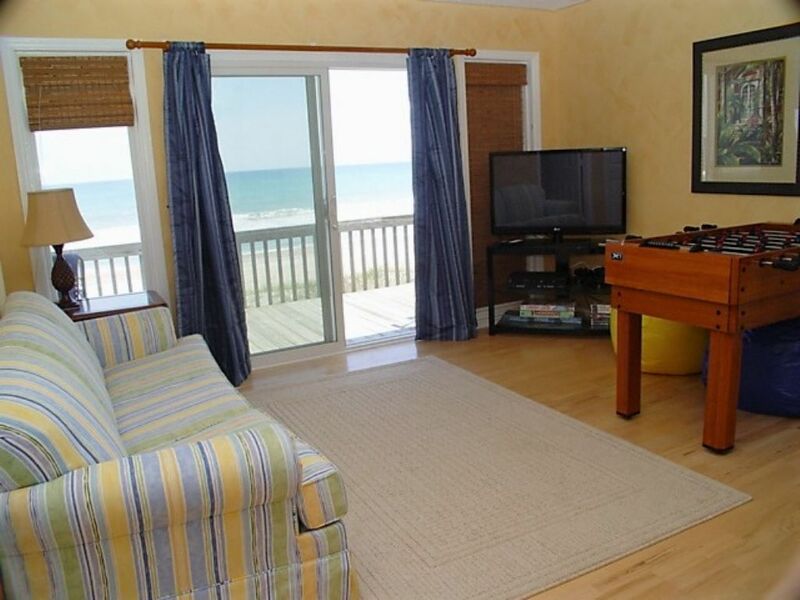 "Angelfish Cottage was everything we hoped it would be. You are always skeptical when renting a house you have never seen but this house exceeded our expectations. It was comfortable, beautifully decorated and I could tell the owners put a lot of thought into the details. My son especially enjoyed the Playstation and the games (which hadn't been advertised). There were movies available as well as some boardgames. Each room had a flatscreen t.v. two of which were huge. The upperdeck had comfortable lounge chairs so you didnt have to carry anything up there. 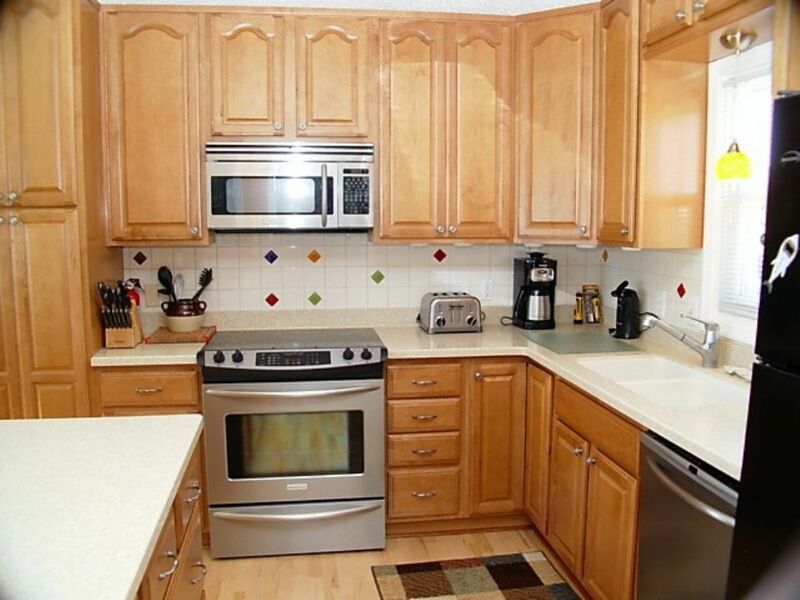 They have top of the line appliances which were wonderful. There were plenty of extra pillows and blankets which we didn't need but appreciated having them if we had. My only disappointment was that the Wifi did not work. I had to access another line that was not secure. 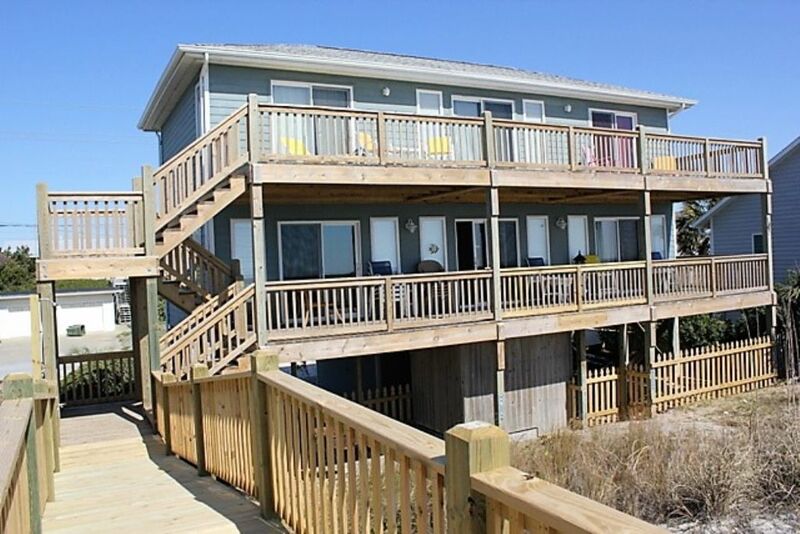 Staying at the angelfish Cottage would assure you of an enjoyable vacation at Emerald Isle. :)"